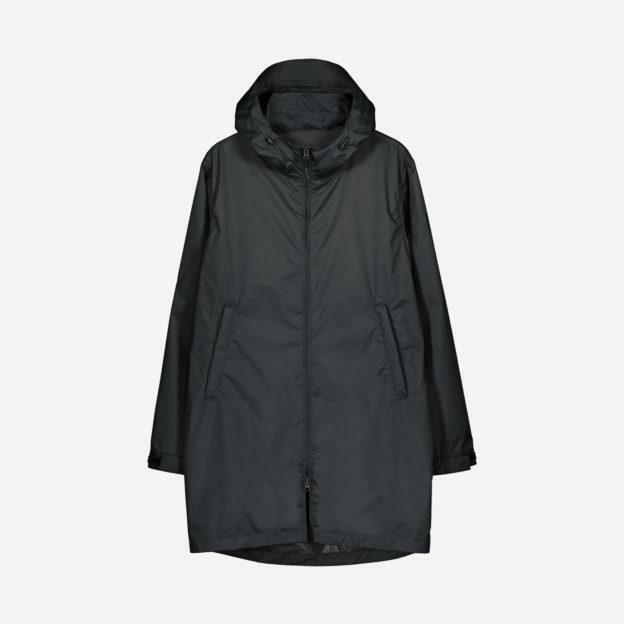 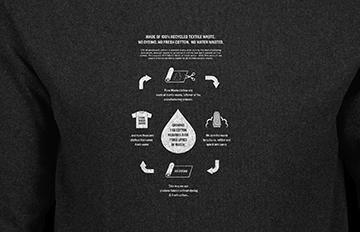 Long hooded shell jacket with water repellent treatment on surface. 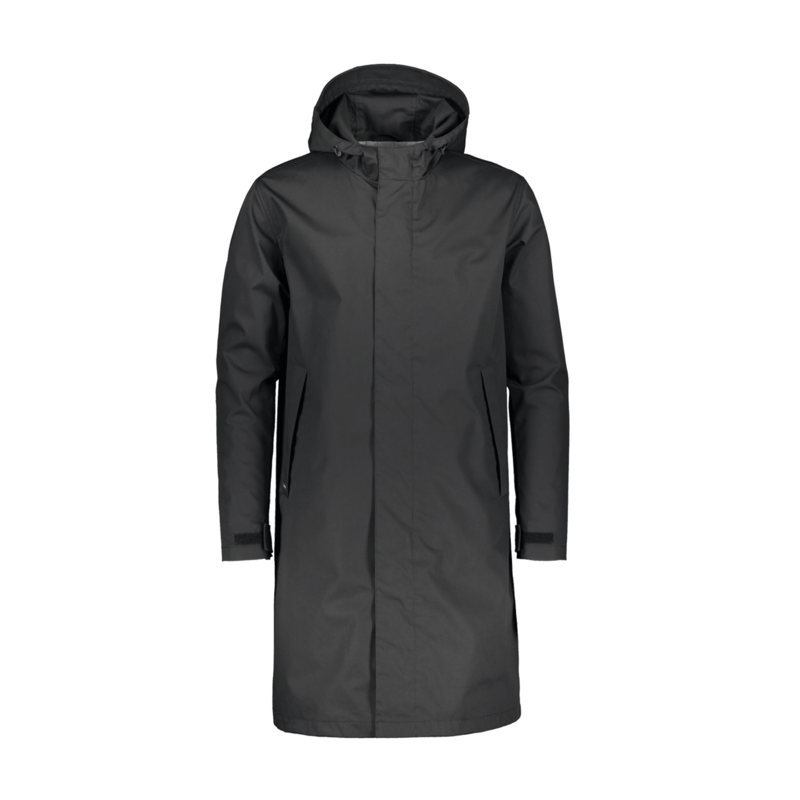 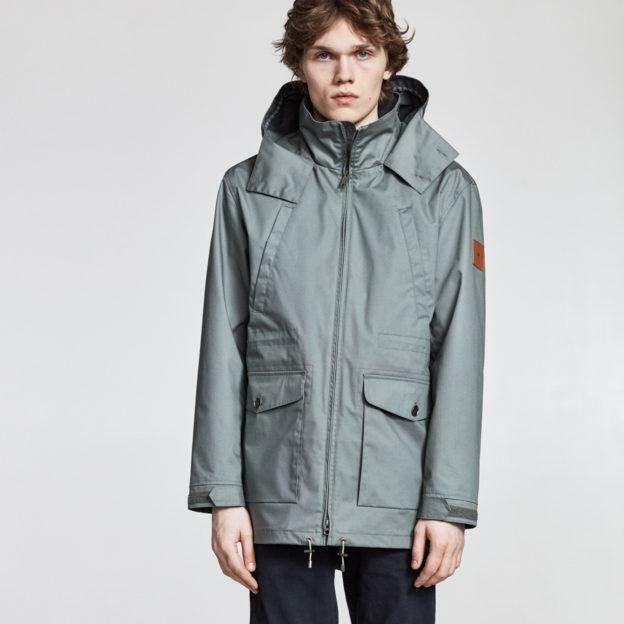 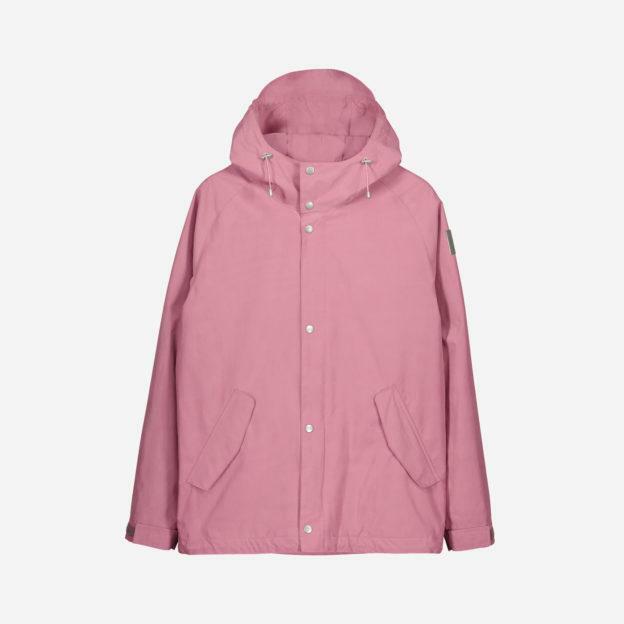 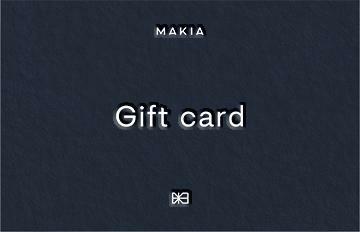 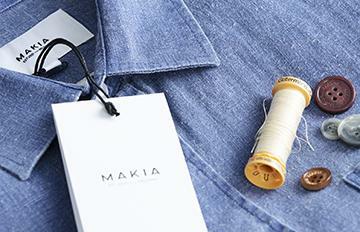 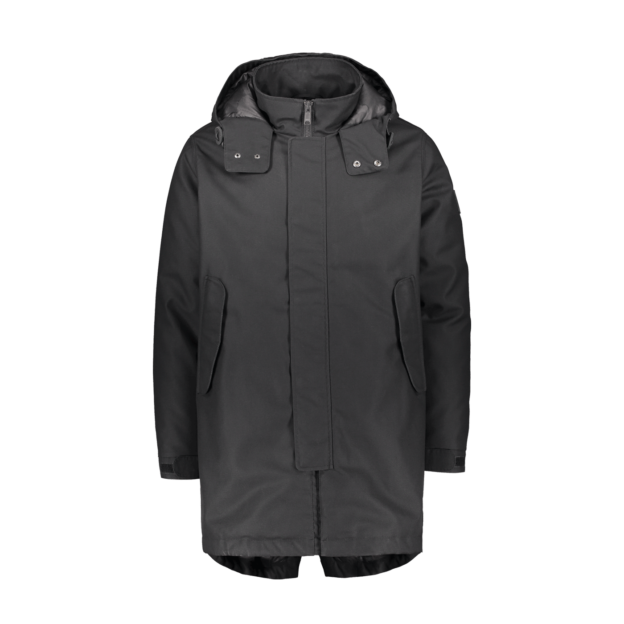 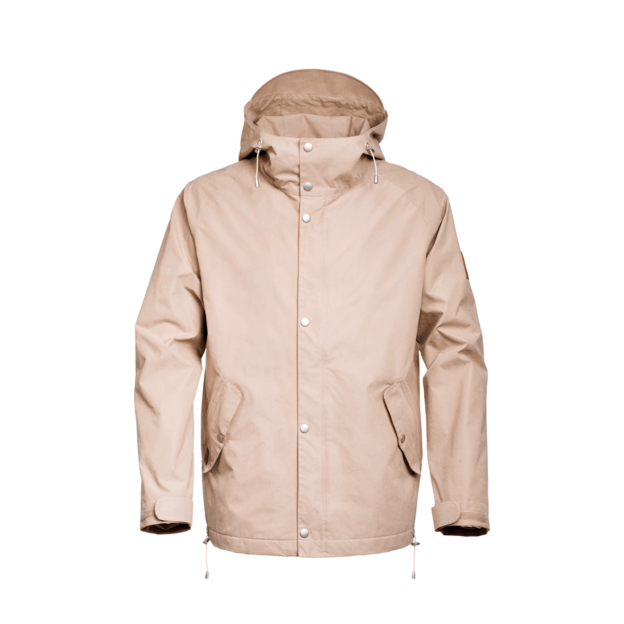 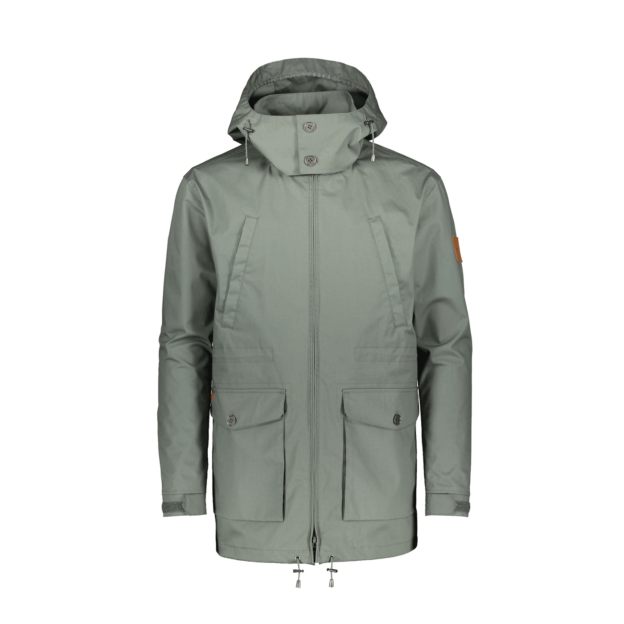 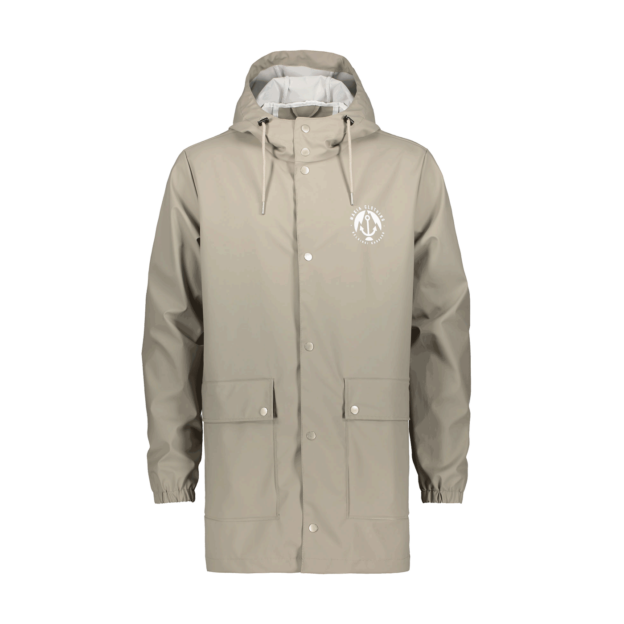 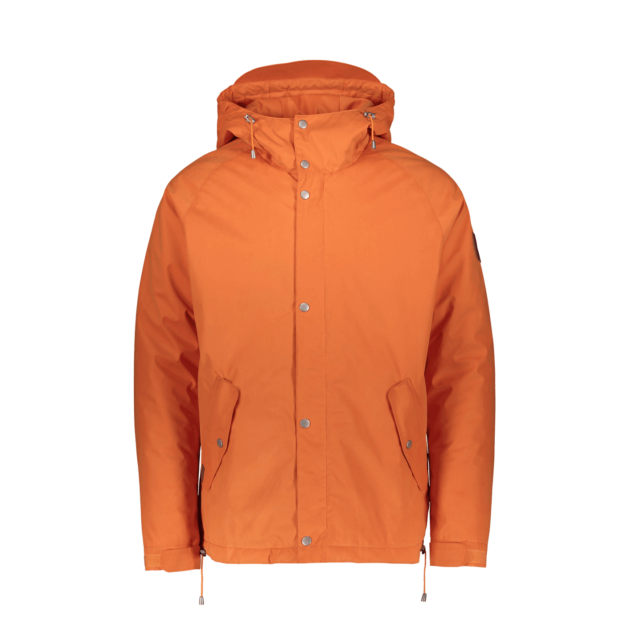 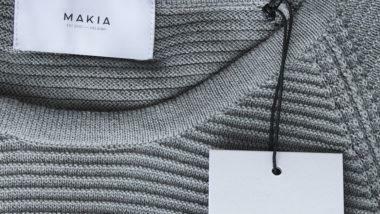 The Makia Latitude Jacket is a minimalistic longer weather repellent shell jacket with a Scandinavian casual feel. 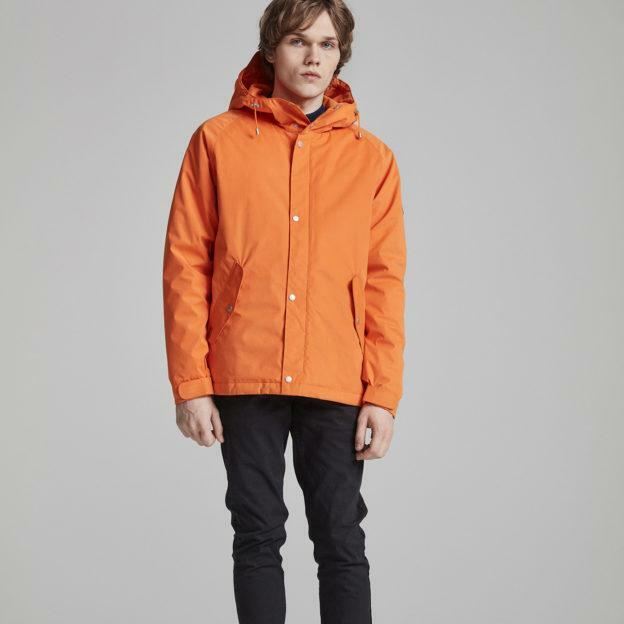 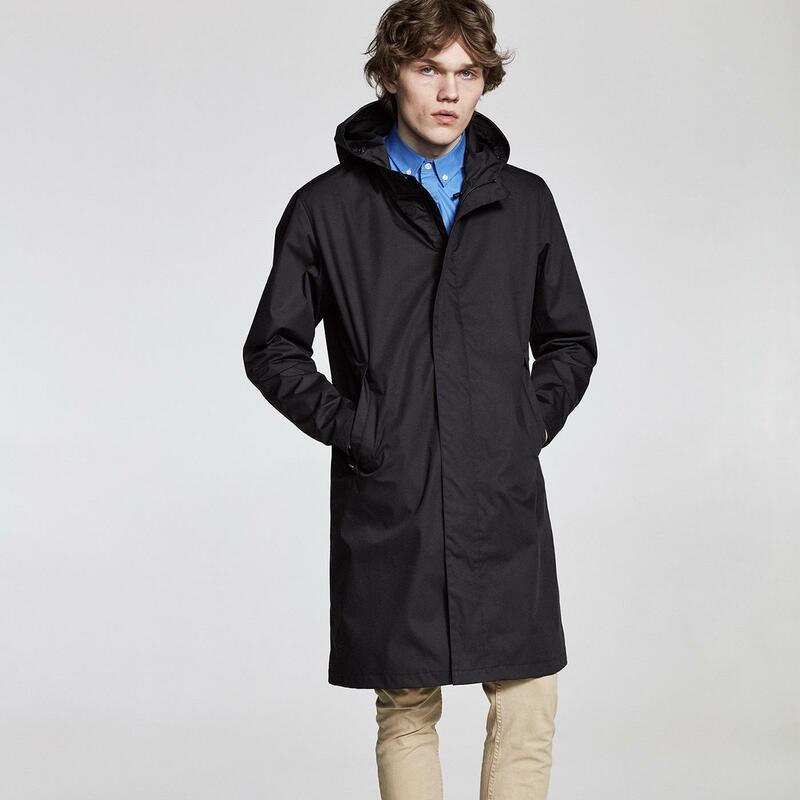 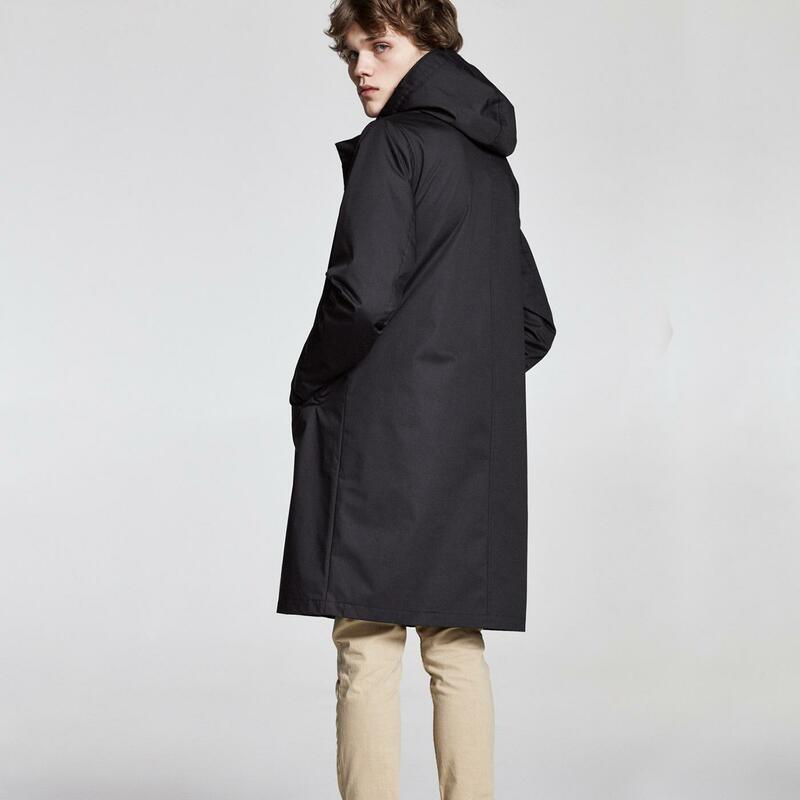 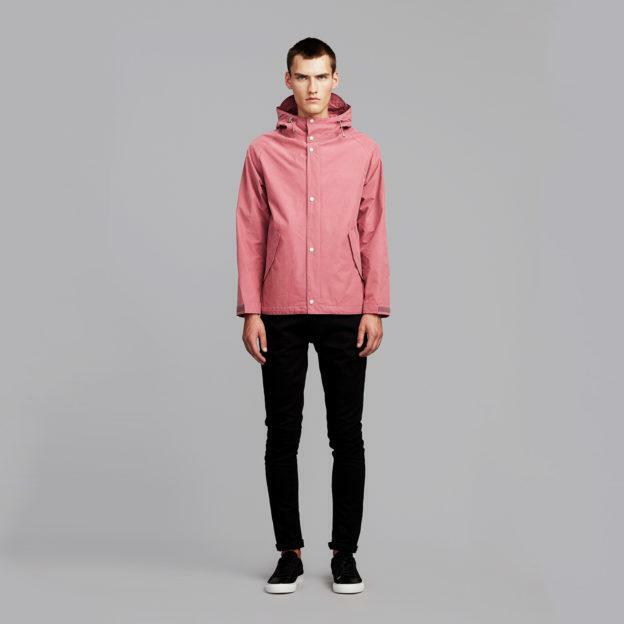 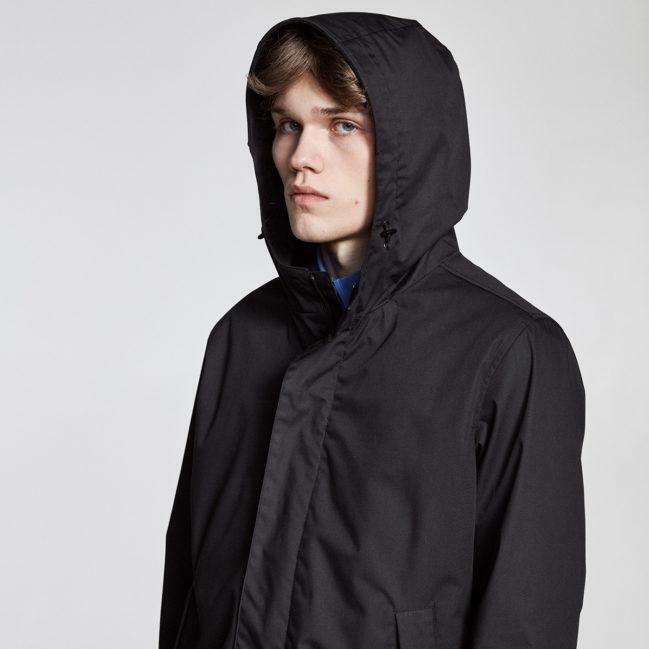 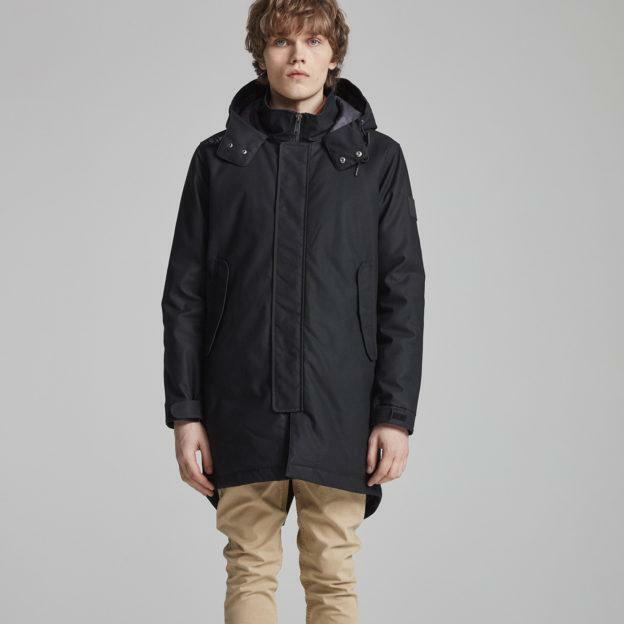 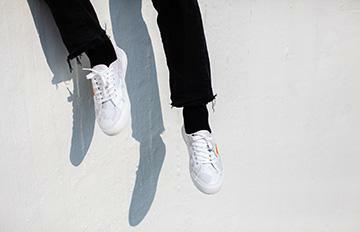 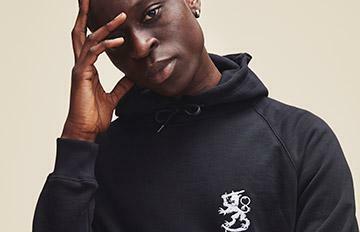 The Jacket has a fitted hood, an upper body Oxford and a lower body polyester lining, with one inside zip up chest pocket and two outside pockets on waist. 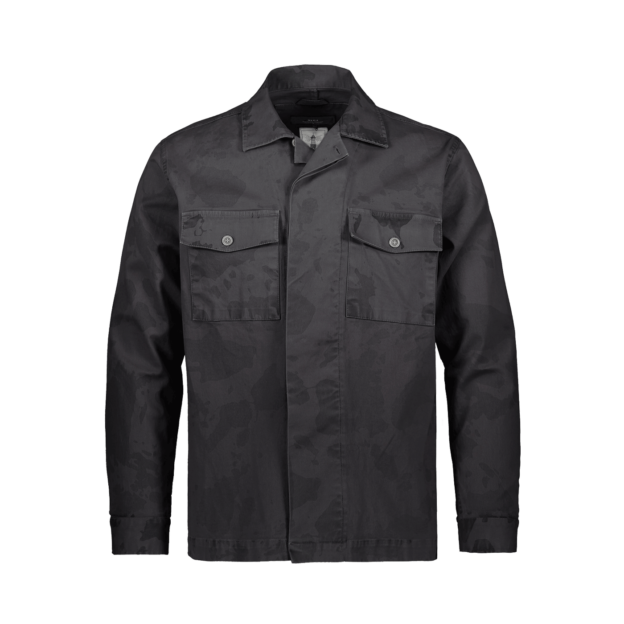 The magnetic closure front list covers the YKK zipper.